This construction video is based on a bridge construction project of Georgia DOT, FHWA and others. 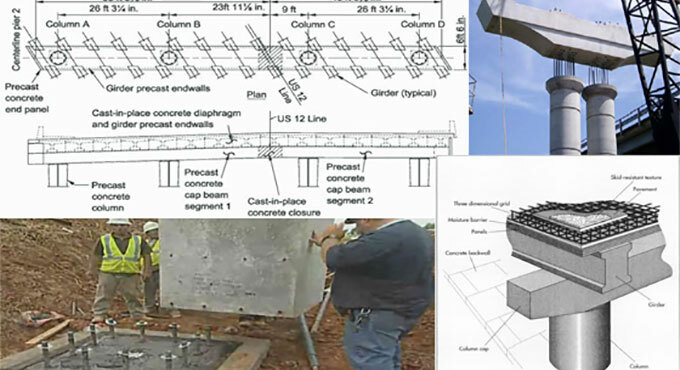 The video demonstrates how to place precast piers, connections and grouting. Concrete piers are used to support various tons of weight. The video also focuses on the usefulness of precast bridge elements.